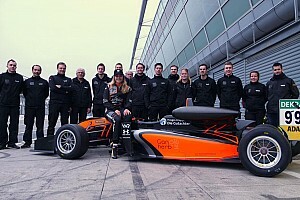 German squad Motopark has become the first team to have a driver confirmed for the 2018 Formula 3 European Championship. 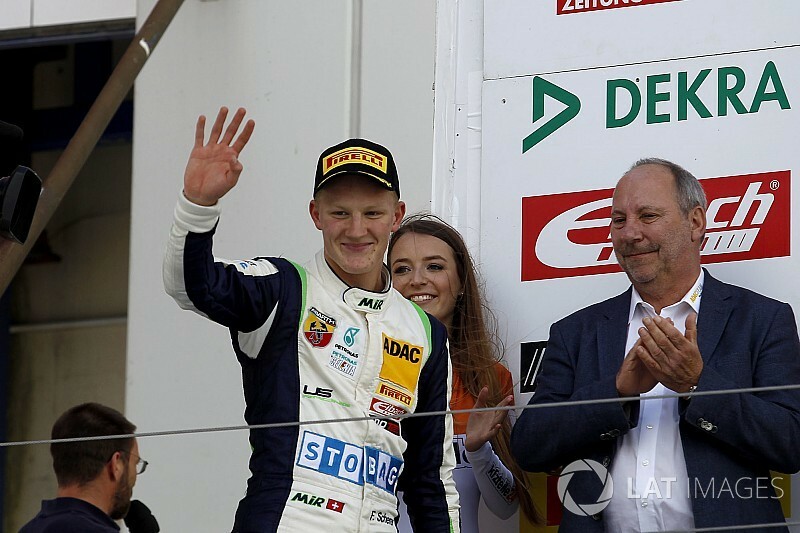 Swiss teenager Fabio Scherer steps up to F3 after two seasons in the German Formula 4 Championship. 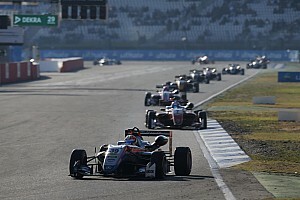 The 18-year-old took a race win in his rookie F4 season in 2016 with Jenzer Motorsport, before claiming another victory this year with the US Racing squad of Ralf Schumacher and former Mercedes DTM team boss Gerhard Ungar; he was also a race winner in the United Arab Emirates F4 series last winter. Scherer has completed a strong testing programme with Motopark, impressing on his debut run-out at Spa before clocking up mileage at Zandvoort, Silverstone and Hungaroring in a bid to learn as many F3 circuits as possible. Motopark boss Timo Rumpfkeil said: “We have been following Fabio’s career very closely in F4 and he impressed us a lot this season. 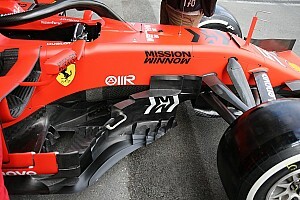 “We tried to get him into our F4 team this year but Fabio chose to go in another direction, which was fine. 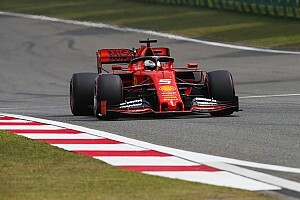 “F3 is going to a big progression in terms of the drivers I will face and needing to learn a new, faster car but I am happy with that,” said Scherer. 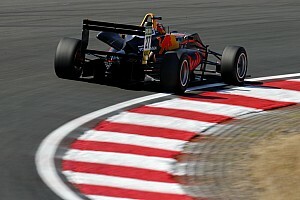 Motopark, which carried Joel Eriksson to the runner-up position in the 2017 European F3 standings, has also been strongly linked with Red Bull junior Dan Ticktum. Ticktum, a McLaren Autosport BRDC Award finalist, is joining the team for next month’s Macau Grand Prix after racing this season in the Formula Renault Eurocup along with an end-of-year GP3 Series campaign. Most of the teams in F3 are currently reporting a very healthy driver market for 2018, with many drivers looking to graduate from lower ranks.